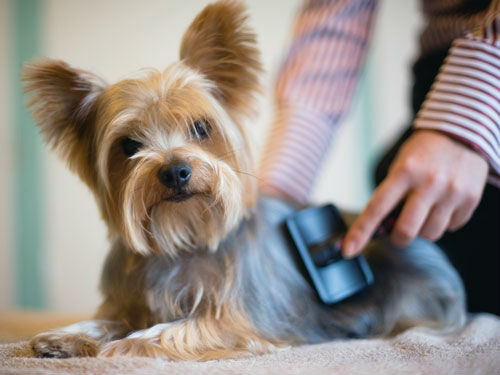 We'll keep your pet brushed, knotted and matted free! Our experienced grooming team will spend each day grooming your pets. 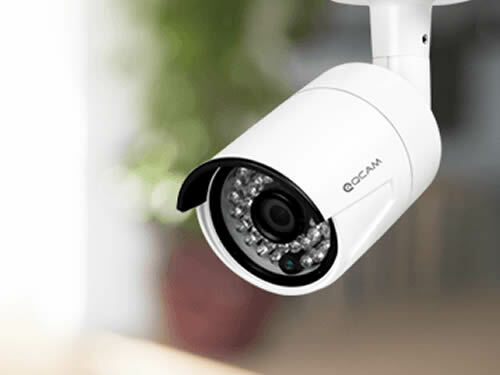 Upgrade your room to include camera access and view your pet on your smart phone or via the web any time you like. Please note: Our cameras are tested thoroughly on iOS and Android phones, we cannot guarantee the application will work on your phone. Include this optional extra in your pets stay and we'll ensure they are treated to daily treats inside interactive toys to keep them busy. Daily walks are included in all of our packages but you are able to upgrade your package to include as many walks as you require. 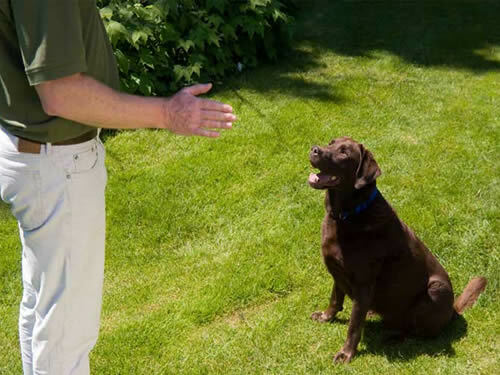 Our in house dog trainers have over 15 years of experience and can held you work on your pets bad habbits or teach them new tricks. 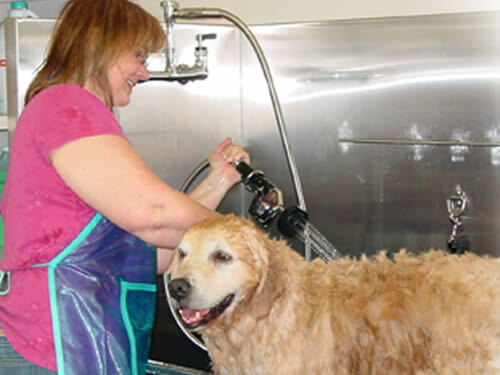 Our large team of groomers can help return your pet fresh and clean. If you require any styling, clipping, nail clipping or ear cleaning, just ask! 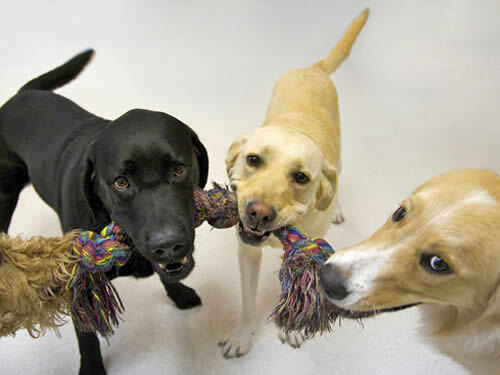 Dogs are grouped up and play together under the supervision of our dog trainers. 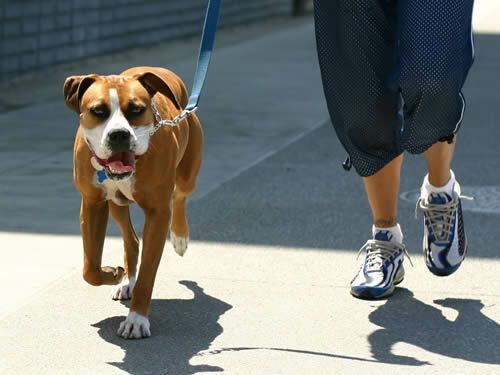 They socialize and join in on fun activities (not available to dogs on heat or dogs who are not neutered) . 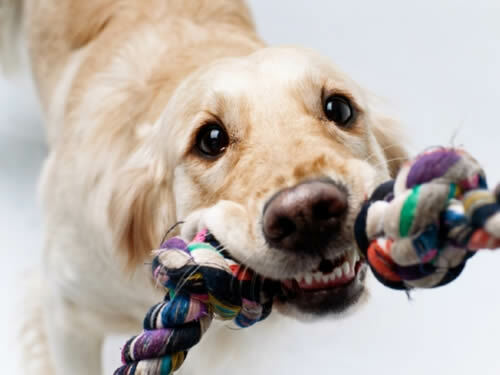 Our dog trainers take your pets for some one on one play time. They'll go to our play room for some special attention and affection. 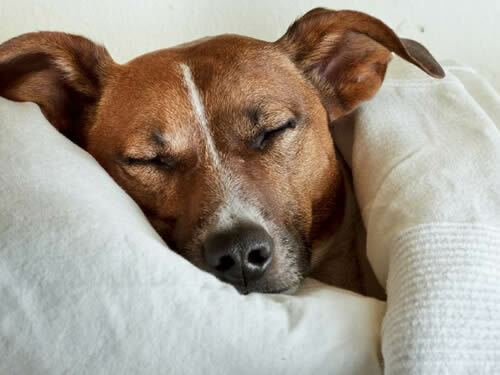 Upgrade your pets bedding to ensure they get a better nights sleep. Our larger luxury beds are perfect for large families, pets who are used to sleeping on your sofa or your bed or more senior dogs! 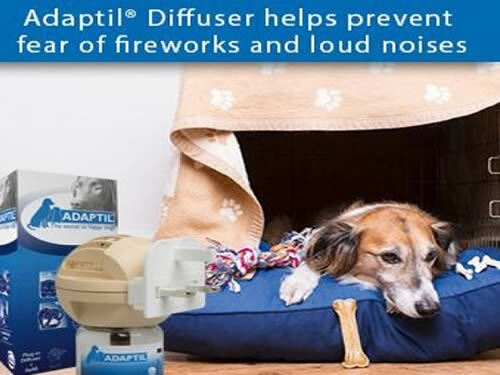 Include an adaptil diffuser in your dogs stay, these innovative diffusers are proven to help reduce stress and anxiety in dogs and puppys. For complete convenience, we can pick up your pet and drop them off. 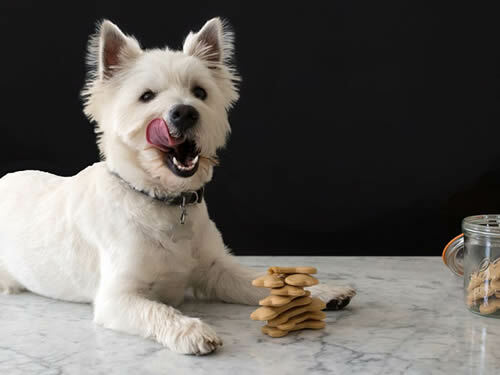 This service is free for all pet staying in our hotels executive suites & standard suites over 7 days. If you would like us to travel outside city limits or pick them up/drop them off at the airport. 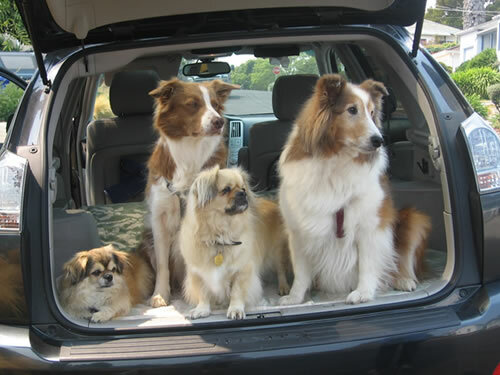 Please click here to view our Pet Taxi services.